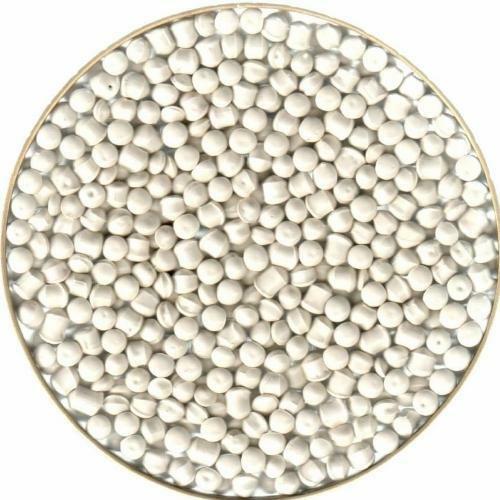 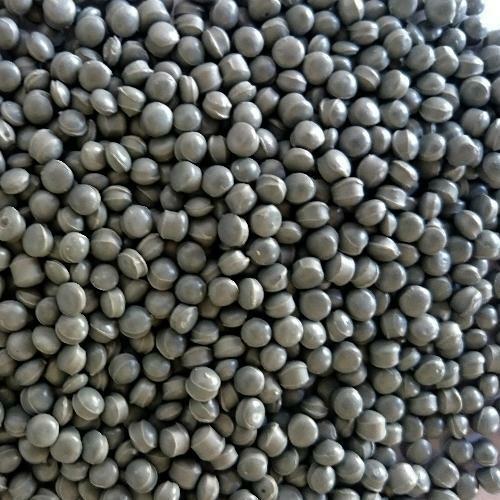 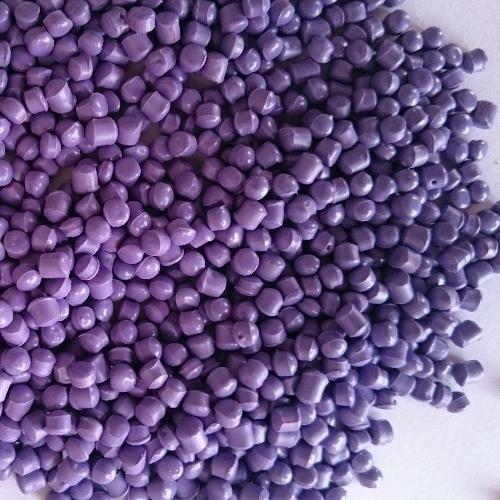 Our product range includes a wide range of abs p grey granules, abs red granules, abs lavender granules, abs green granules, abs granules white color and brown colors abs granules. 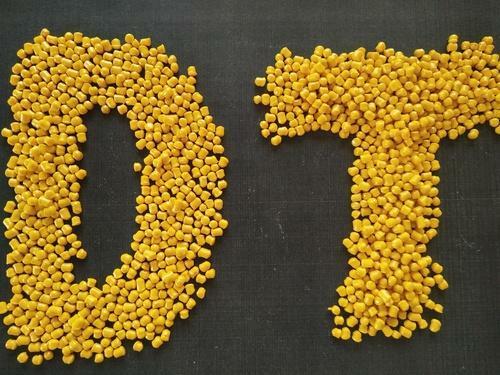 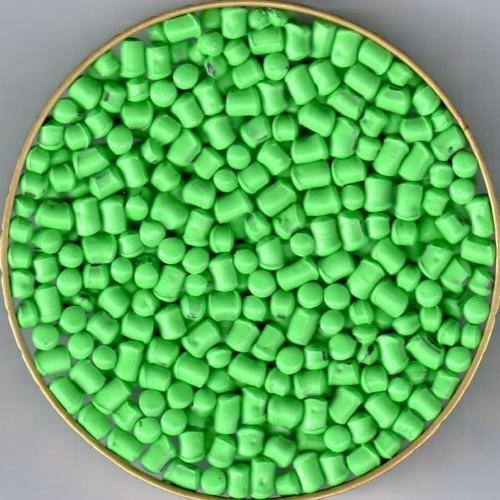 We are a prominent name in the field of manufacturing, exporting, and supplying of ABS Yellow Granules in all over the world and specially in India. 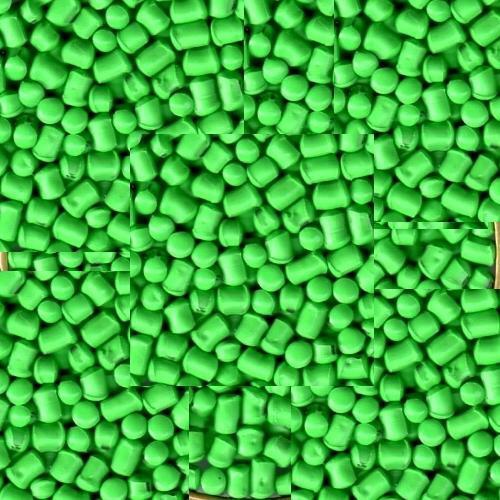 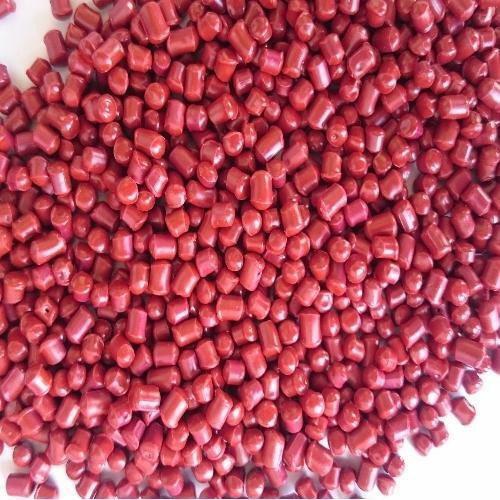 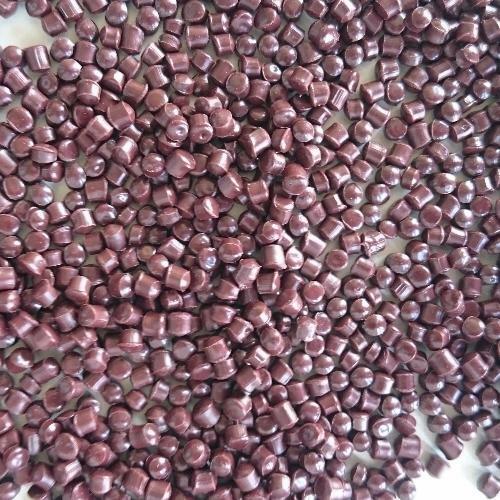 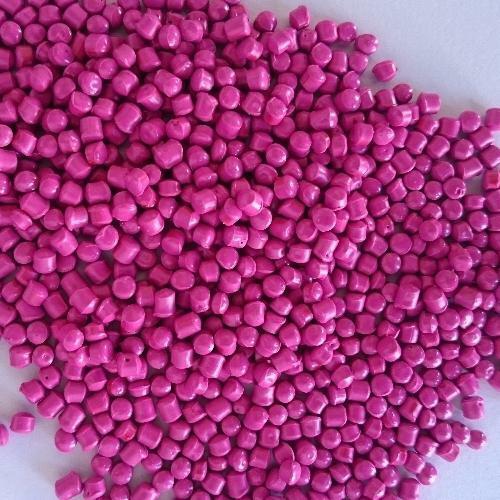 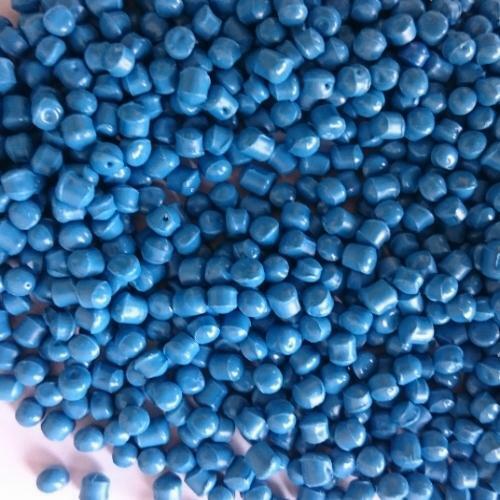 Looking for “Abs Super Bright Colours Plastic Granules”?